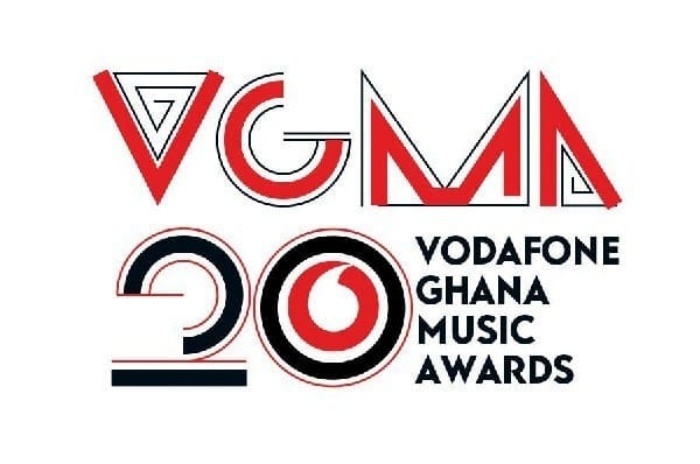 The 20th edition of the prestigious Vodafone Ghana Music Awards has been slated for Saturday, May 18, at the Accra International Conference Centre after the nominees announcement came off on Friday, March 15, 2019. The awards night will be live nationwide on TV3 and others and Africa wide on DSTV and of course Facebook live across the world, according to the organizers. Even though there have been a lot of controversies after the release of the nominees for the awards, the CEO of Charter House, organizers of the awards, Theresa Ayoade, has stated that they expect this year’s edition to be one of the best they have seen in recent years. The nominees jam for the 20th edition of the Vodafone Ghana Music Awards (VGMA20) will be held in Kumasi. It returns to Kumasi after it saw performances from Okyeame Kwame, Buk Bak, Stay Jay and many others 7 years ago It will be held on April 6, 20,19 at the Kumasi City Mall car park.